At Inside Out Handyman we can assist you with a variety of jobs around your home. Our crew of works pride themselves on the quality work, punctuality, and cleanliness. 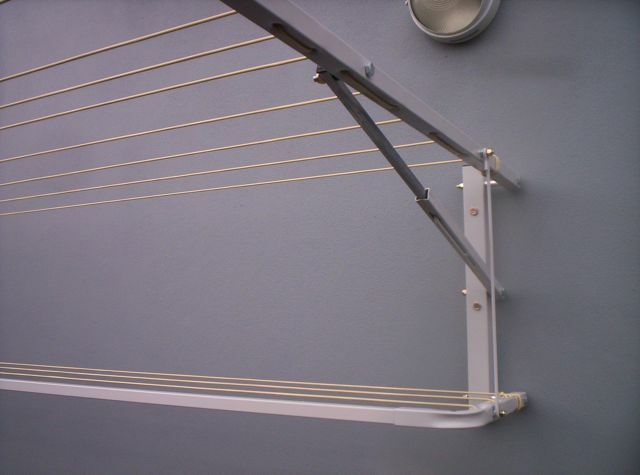 Clothesline installation is is a service we can assist you with. 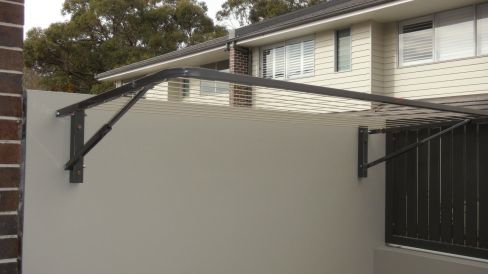 Whether it’s a large hills rotary clothesline, a folding clothesline attached to a fence or wall, or a free standing folding clothesline. Purchase the clothesline yourself, or we can supply you one to suit your needs. 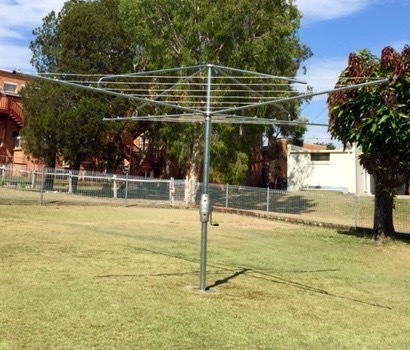 Feel free to contact us today to discuss your clothesline installation requirements. Call Matt on 0407 626 804.